WordPress is a really good piece of software which is used by millions of bloggers and website builders around the world. The are thousands of themes available and also numerous plugins that make it most used blogging platform. I have always loved the way it’s designed and how easy it is to get started with, even if one has no previous experience with blogging and web site building. 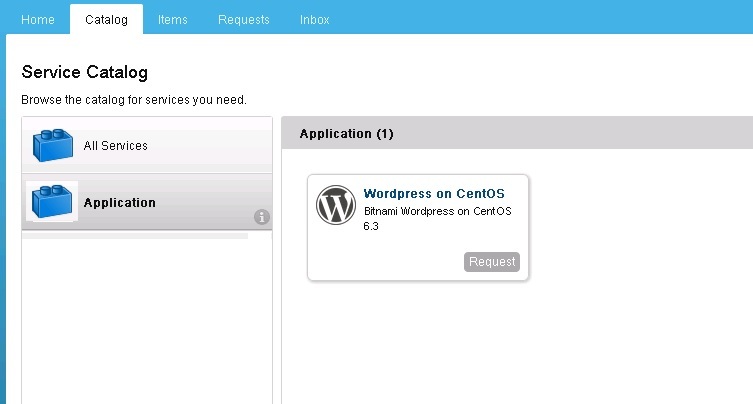 Enough said, in this blog post we will see how to deploy wordpress using the vCAC Application services so we can build,publish and deploy it using vCAC. The blueprint for WordPress can be downloaded from solution-exchange. 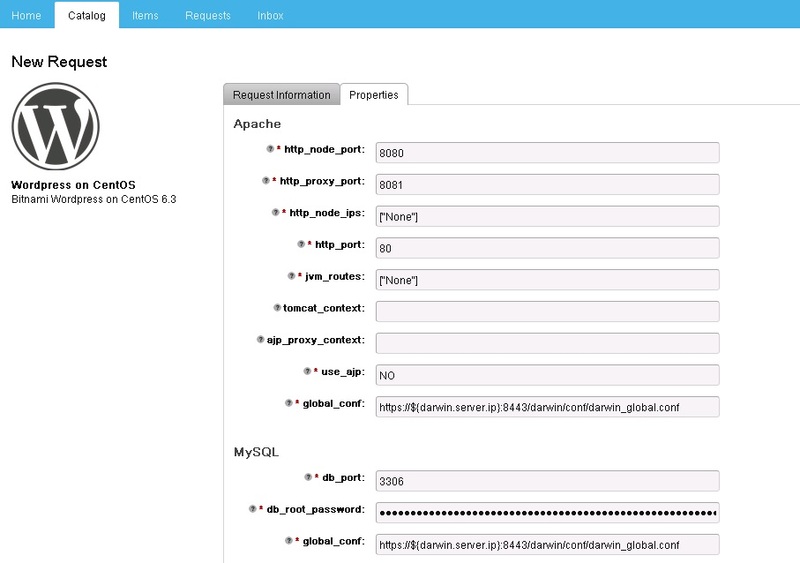 This blueprint is provided by Bitnami which also has blueprints for many other open source softwares like Jenkins, Alfresco and joomla. I have written a detailed blog post about importing an application blueprint into vCAC application services last week so we’ll not be going through it again here. Once this is done, the application blueprint has to be mapped into a deployment profile and also published into a vCAC catalog service so the end user gets to deploy it when he is entitled to. I have another blog post which in detail explains the steps to publish an app blueprint into vCAC. Once this is done, WordPress is ready to be deployed. Now the user can go ahead and request it from the catalog. 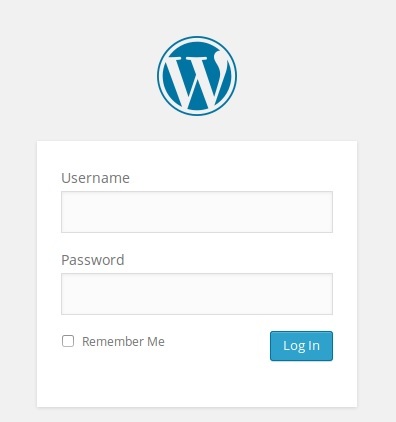 Once the deployment completes, wordpress can be accessed through the IP or the DNS name. If there is any information that i have missed, feel free to drop a comment and i will be glad to help/update the post with the required content.